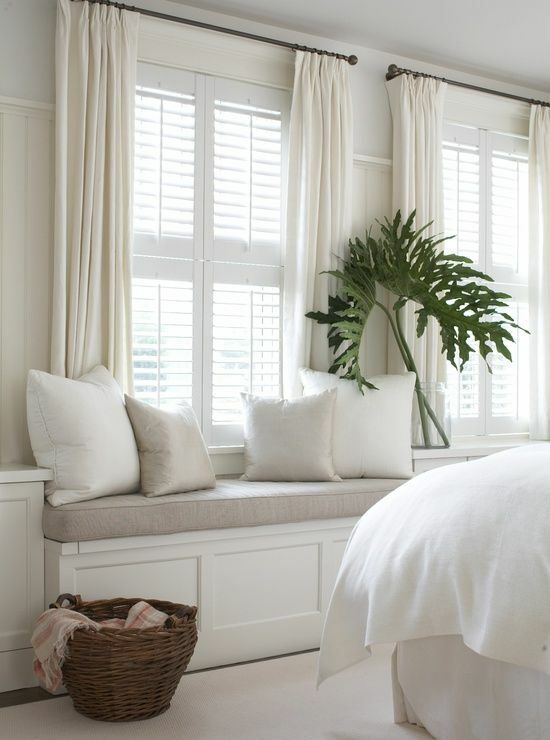 Window nooks are a great addition to any home. They allow extra light into the home, give you a nice little place to sit and can offer up some extra storage. Does your home have a window nook? If it does, are you taking advantage of it? Don’t overlook this little architectural detail! 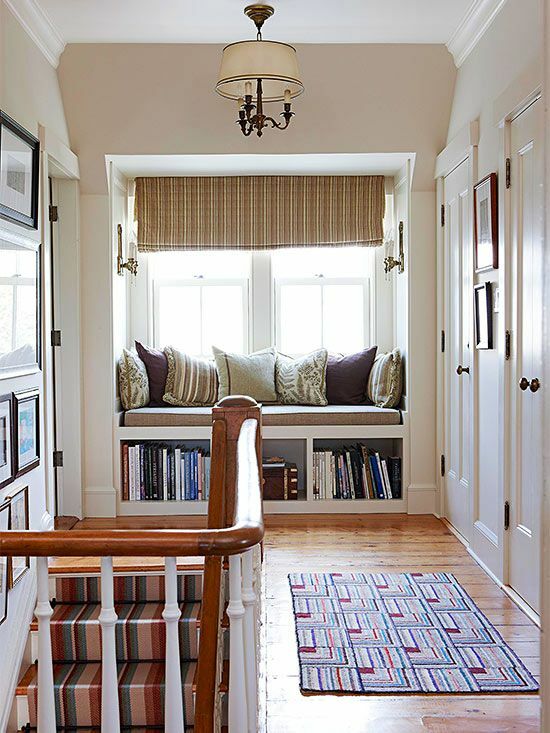 Window nooks give you plenty of space to decorate and design. You can bring life to them with just a few pillows or you can keep going with the decor and maybe even install some storage space. They also allow you carry your decor throughout the home. 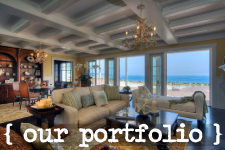 They can be used as a transitional area to keep your home’s style flowing from space to space. Plus, who doesn’t enjoy a nice, big window that brightens up a space and lets it breathe? We’re trying to liven up the home and natural light allows us to do just that. 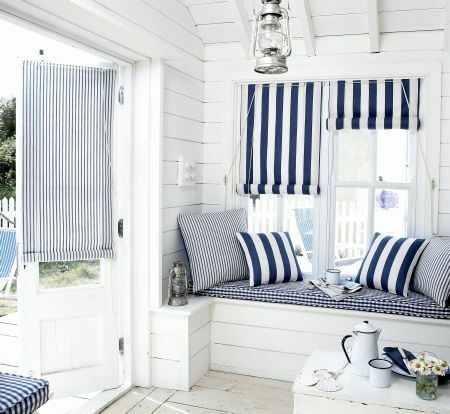 Take a look at what these designers have done with window nooks. See how they style them and what accessories they use to really decorate the nook to it’s fullest! Get inspired and then start on your nook! Or start dreaming about the nook you wish you had ;).